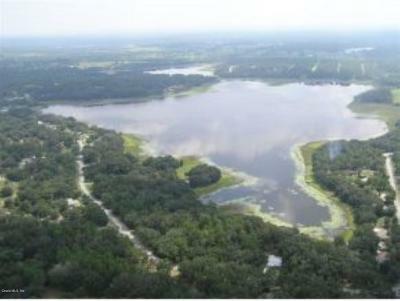 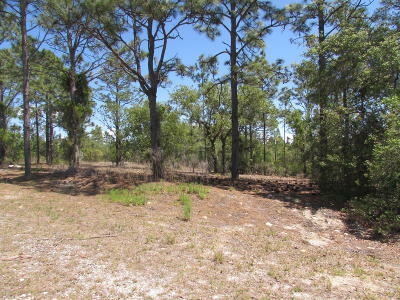 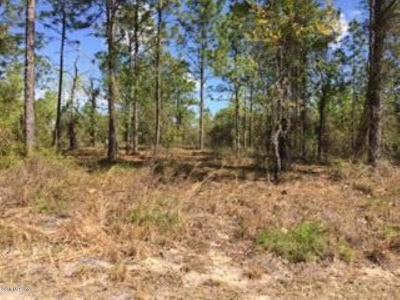 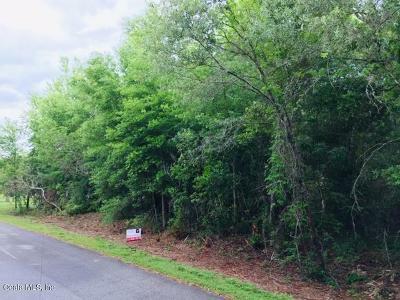 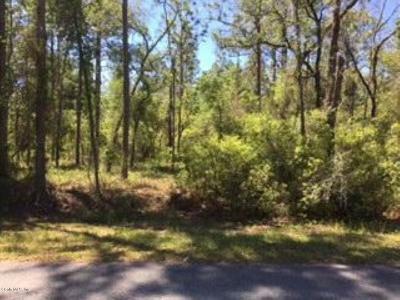 Learn more about Rainbow Lake Estates Subdivision with homes for sale, Rainbow Lake Estates is located in Dunnellon, Florida. 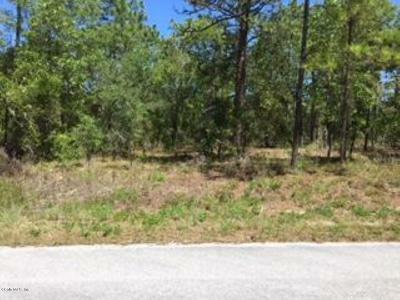 This quiet community is just a few minutes away from Ocala.If you did not find what you are looking for you can search for more homes for sale in Dunnellon, Fl. 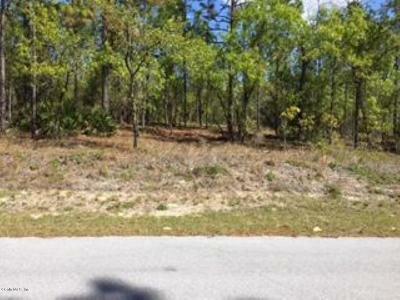 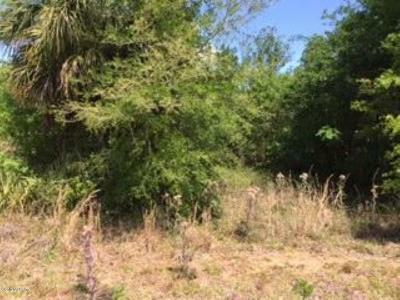 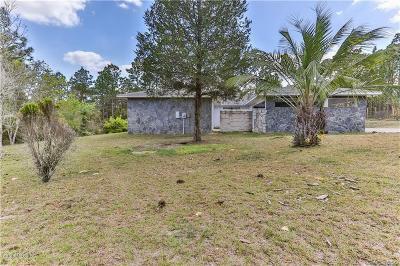 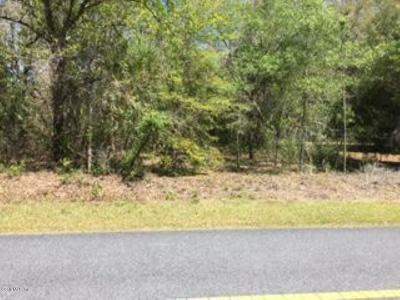 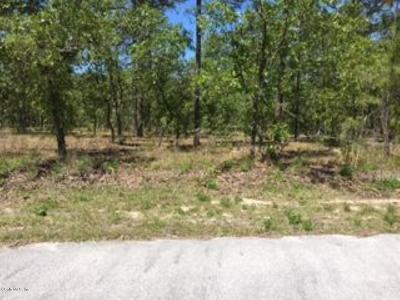 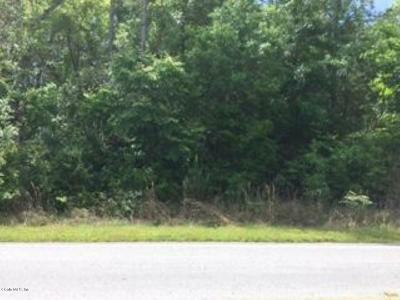 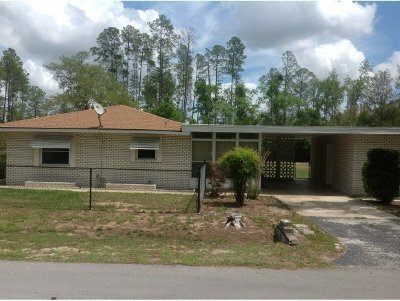 If you are looking for more properties in other Dunnellon, FL subdivisions with homes for sale click here. 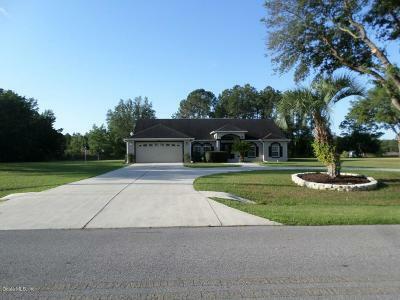 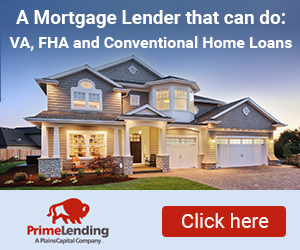 You can do a search for other properties in counties throughout Ocala Florida real estate search here.